The proof is in the details. Boasting unmatched materials and a rigorous attention to detail, the 2019 INFINITI Q50 offers the kind of luxurious cabin you’d demand in a luxury vehicle. The 2019 INFINITI Q50 puts competitors like the 2019 Audi A4, Lexus IS 300 and Mercedes-Benz C-Class to shame for 3 very distinct reasons. Read on, then visit Zeigler INFINITI of Orland Park today. Whoever said luxury is cost-prohibitive, is flat-out wrong. 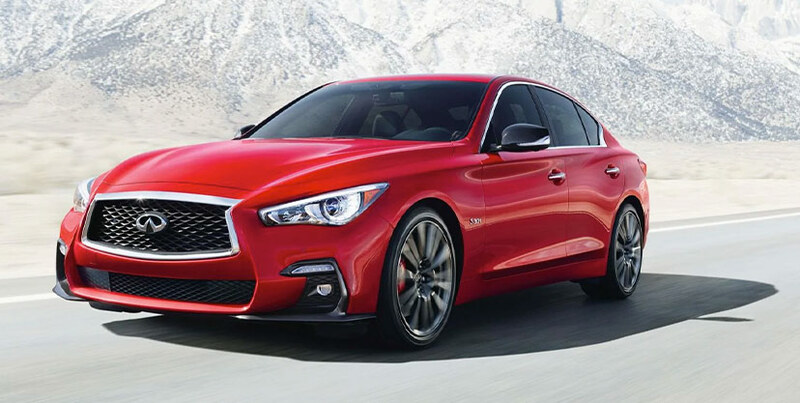 The 2019 INFINITI Q50 is not only competitively priced, it’s also one of the top reasons you should choose the Q50 over the competition. Its $35,550 starting MSRP price beats the Audi A4’s $37,400, Lexus IS 300’s $38,410 and Mercedes-Benz C-Class’ $41,400 price tags. 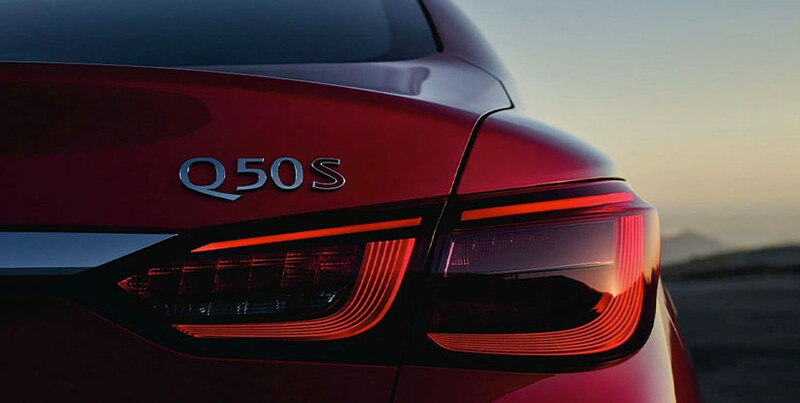 When you set out to design a sports sedan like the 2019 INFINITI Q50, you have to offer drivers the power, handling and stability they need. The Q50’s available 3.0L V6 TwinTurbo delivers up to 400 HP, leaving the competition far behind. Even its base engine offers better torque. Both the Q50 and the Lexus offer 258 lb.-ft. of torque, but the advantage goes to INFINITI because the Q50 does it at 1,500 RPM whereas the Lexus does it at 1,650 RPM. Additionally, the Q50 takes you farther with a 20-gallon fuel tank as compared to 17 for the IS 300, 15 for the A4 and 17 for the C-Class. When comparing vehicles one looks at many aspects. But, honestly, performance, power, handling and ride quality don’t mean anything if the car isn’t comfortable. The 2019 INFINITI Q50 has you covered. Starting with the vehicle’s overall length of 189.6”, vs. 186.1” for the A4, 184.5” for the C-Class and 184.3 for the IS 300. The Q50 offers almost 2 inches more headroom in the front than its nearest competitor; more headroom in the rear, as well. Front and rear shoulder room is also superior in the INFINITI, so your passengers are not cramped. As you can see, the 2019 Q50 offers 3 very important reasons why you should consider it over the competition as your next sedan. Here’s one more reason – you can get it at Zeigler INFINITI of Orland Park. Stop in and test-drive yours today.